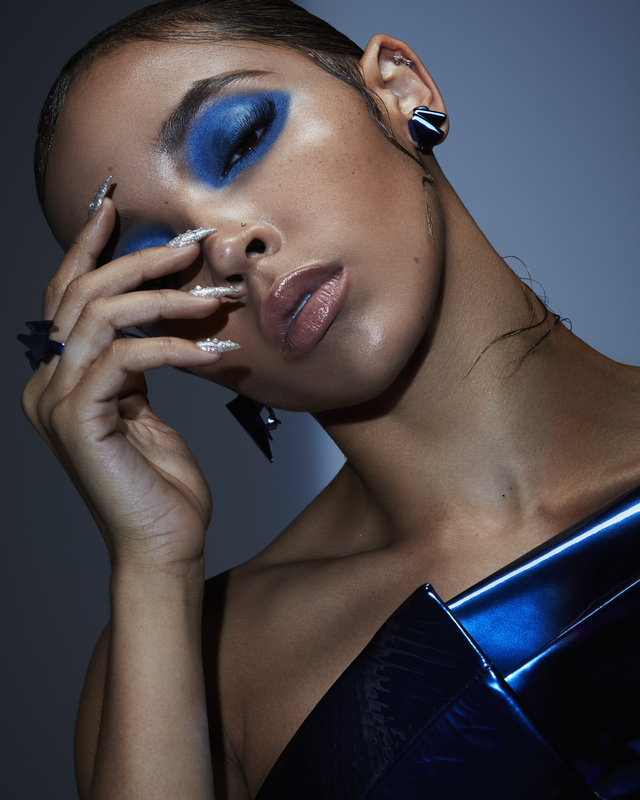 Tinashe Jorgensen Kachingwe is an American singer, songwriter, actress, record producer, and model. Her music - called “dark, alluring and dangerous” by Rolling Stone Magazine, explores the genres of alternative R&B, pop, and hip hop. Signing to RCA Records in 2012 after the release of two critically acclaimed mixtapes, she has since released two studio albums. She is currently working on her upcoming third studio album, titled Joyride, due for release in 2018. Born: February 6, 1993 (age 24) in Lexington, KY, U.S. This girl really killed her own career by just posting snapchats of her in Bora Bora and her in her car this year. Seems like something is coming! Four new promotional images, shot by Dennis Leupold, courtesy of RCA Records.